Now you can have top of the line Laser Tag Equipment for a price you can afford. System includes 2 bases, full computer system and scoring so you will be able to have full functionality to create leagues, birthday parties and teams to make your center the talk of the town. 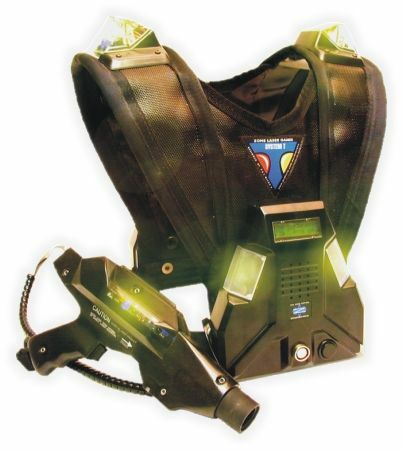 Infusion laser tag is the solution that can deliver almost any game format you desire. This is a Laser-Blast Laser Tag system that comes COMPLETE with 8 Laser Guns, Custom Road Case, and a HUGE inflatable arena! Ready to go so you can make money now!